Mirabilandia, Italia in Miniatura, Fiabilandia, Aquafan, Oltremare and many others in the Riviera Romagnola. A sea of fun with many theme parks are loved by both adults and children. One of the most popular theme parks in Italy. 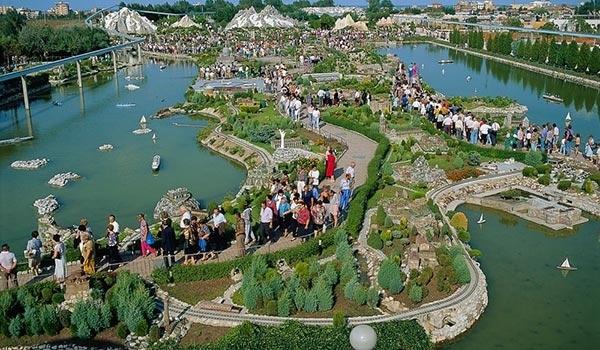 Italy in Miniature is a scale replica of the Italian peninsula, with the monuments and lots of entertainment for all. 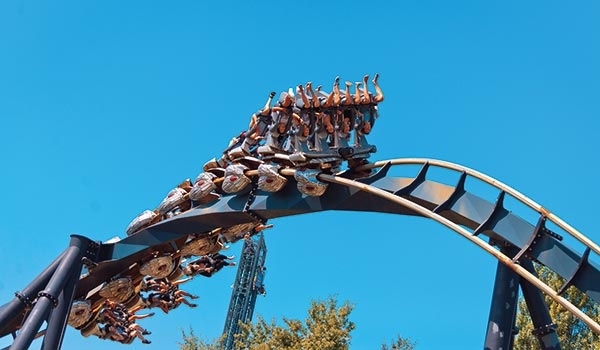 Both in summer and in winter, the park of Mirabilandia is the only one of its kind. one of the amusement parks Europe's largest, with lots of games for children and adults. 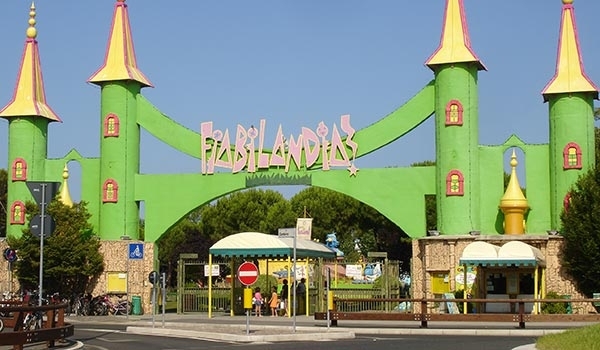 Dedicated to all the children and their families, Fiabilandia amusement park is the first amusement park in Italy with attractions specially designed for children. 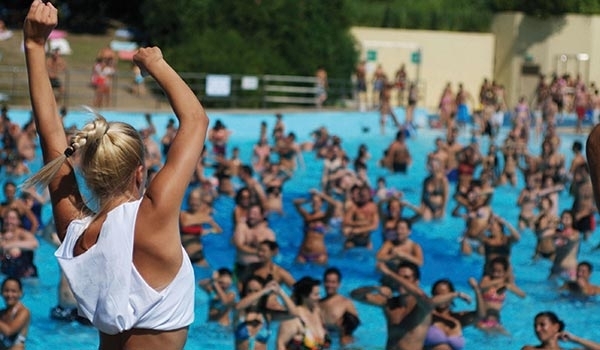 The largest and most important water park in Europe is located in Riccione. 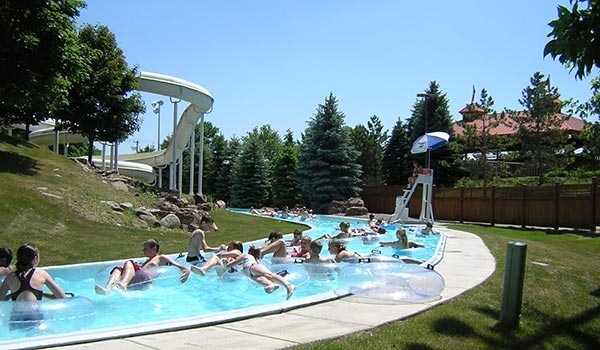 Aquafan is the point of reference in Italy for the water slides and have fun in freedom. 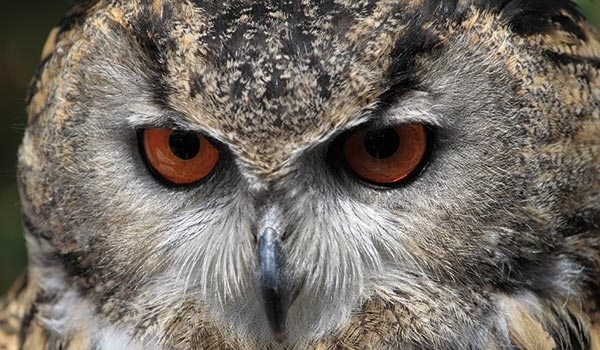 The zoological park of Riccione offers to adults and children, natural environments recreated artificially and exhibitions dedicated to the life of the sea all to see. The biggest aquarium of the Adriatic Riviera, with four nature trails different on the inside. 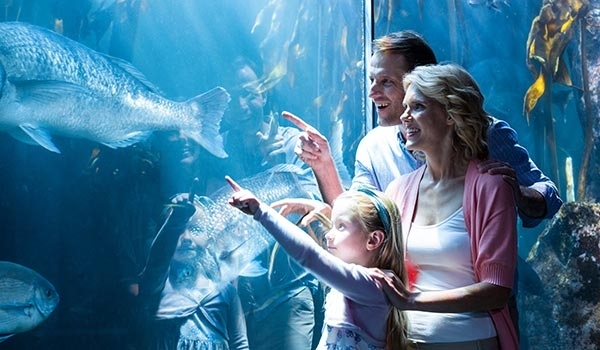 The Park is one of the few aquariums in the world where you can admire the true sharks. In Cesenatico is located in the aquatic playground of the Atlantica: slides, scenic locations, swimming pools, and trails suitable to all. For the large also a lot of relaxation! 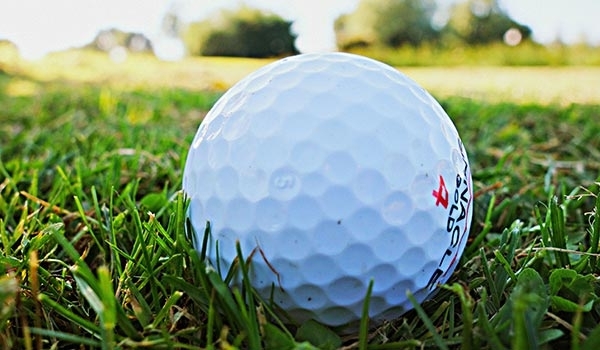 Indiana Golf is The greatest adventuregolf themed of Italy in Riccione. It extends on an area of well-7000m2, with and scenes that are funny and fascinating.